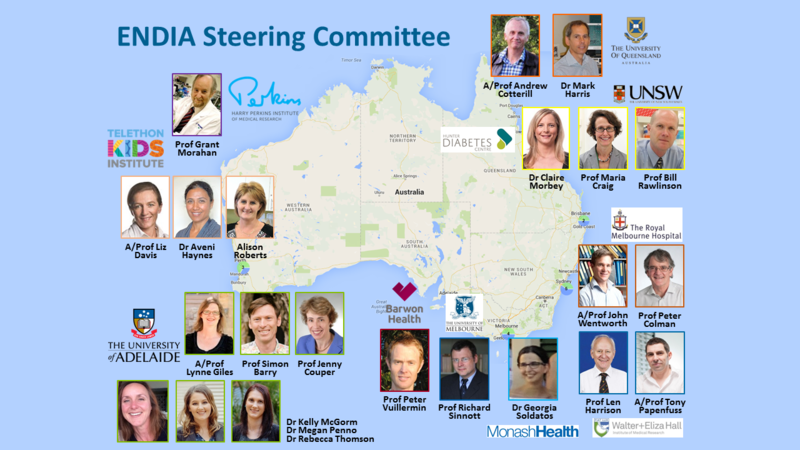 The Steering Committee is made up of clinicians and researchers who make all the key decisions about how the ENDIA Study is conducted and managed. The Research Coordinators are a dedicated group of experienced and skilled Registered Nurses, Midwives, and Phlebotomists (people specially trained to take blood). ENDIA participants would have regular follow-ups with one of these coordinators to see how baby is developing as part of the study. 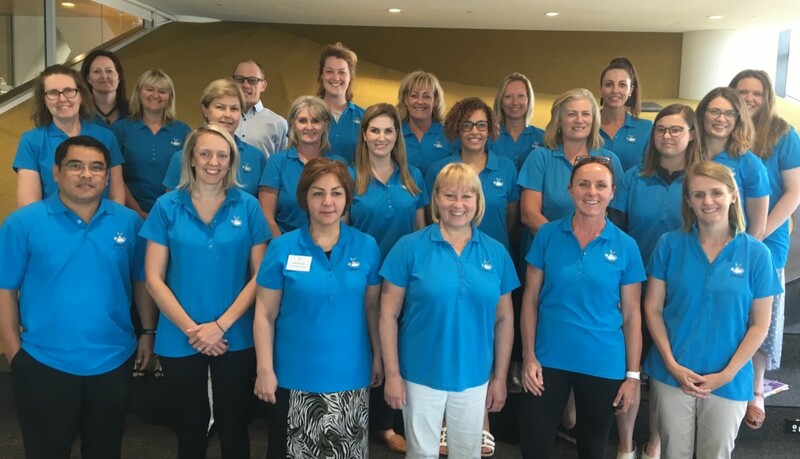 Front row (left to right): Benjamin Ramoso (Adelaide, SA), Candice Hall (Melbourne, VIC), Azita Keytash (Melbourne, VIC), Meredith Krieg (Adelaide, SA), Kelly McGorm (Adelaide, SA), Sarah Beresford, (Adelaide, SA). 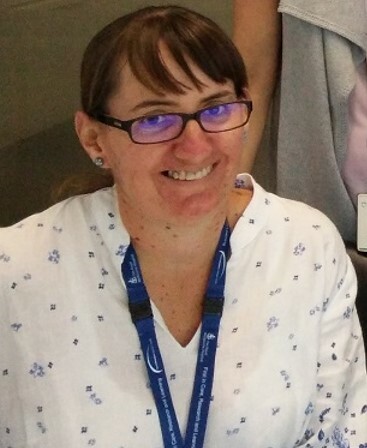 Absent from photo: Belinda Moore (Melbourne, VIC, pictured below). Dr Chris Hope (Postdoctoral Fellow, University of Adelaide), Dr Tim Sadlon (Postdoctoral Fellow, University of Adelaide), Ying Ying Wong (PhD Student, University of Adelaide), Ms Dao Huynh (Research Officer, University of Adelaide), Mr Trung Huynh (Research Officer, University of Adelaide), Ms Leanne Hornibrook, (Senior Administration, University of Adelaide), Pat Ashwood (Data Manager, University of Adelaide). Ms Kelly Watson and Ms Cecilia Hsieh (Scientists, Royal Melbourne Hospital) Mr William Hu (eResearcher, University of Melbourne), Dr Esther Bandala-Sanchez, Dr Naiara Bediaga, & Dr Alexandra Schulze (Postdoctoral Fellows, Walter and Eliza Hall Institute), Mr Dexing Huang (Research Officer, Walter and Eliza Hall Institute), Ms Alana Neale, Ms Jocelyn Penington, Ms Katrina Ngui and Ms Natalie Stone (Research Assistants, Walter and Eliza Hall Institute), Danielle Kennedy and Minh Bui (Research Officers, Barwon Health). 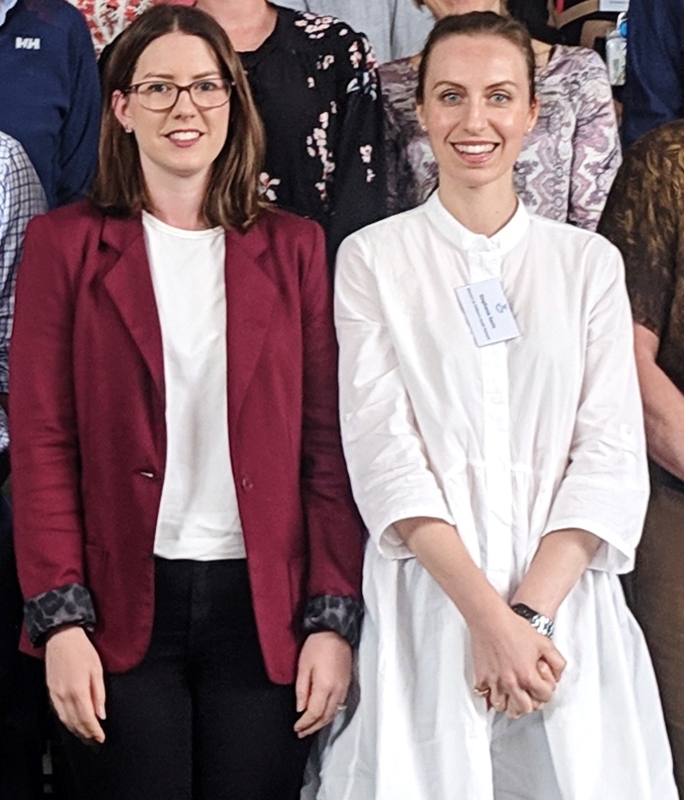 ENDIA’s Dietitians, Rachel and Stephanie, are based in Adelaide at the Women’s and Children’s Hospital. 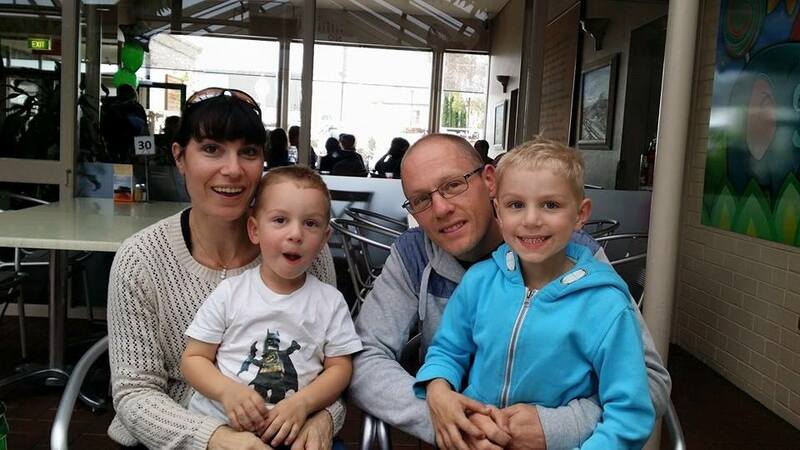 They are responsible for collecting and interpreting all the food and nutrition information from the infant feeding diaries and diet recalls. Participants of ENDIA will occasionally receive phone calls from our dietitians to chat about baby’s food and fluids over the most recent 24 hour period at the time of the call. 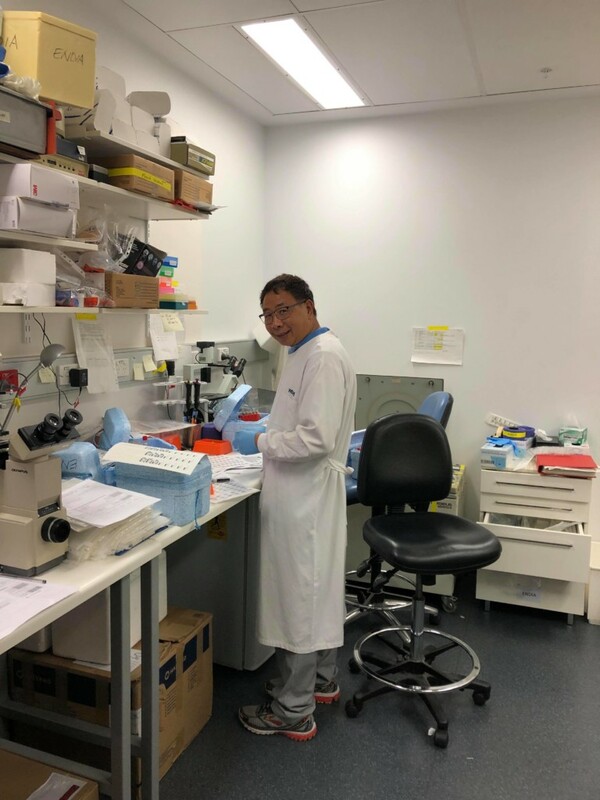 Research Officer, Dexing Huang, hard at work in the lab processing samples.